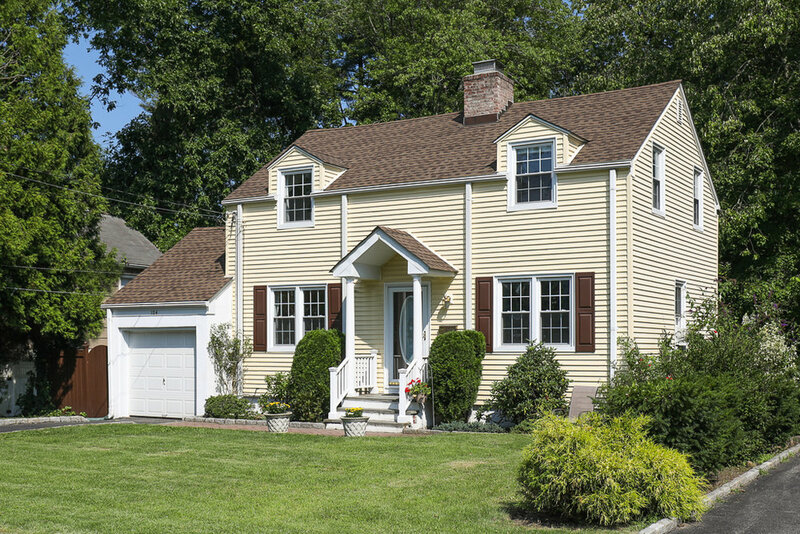 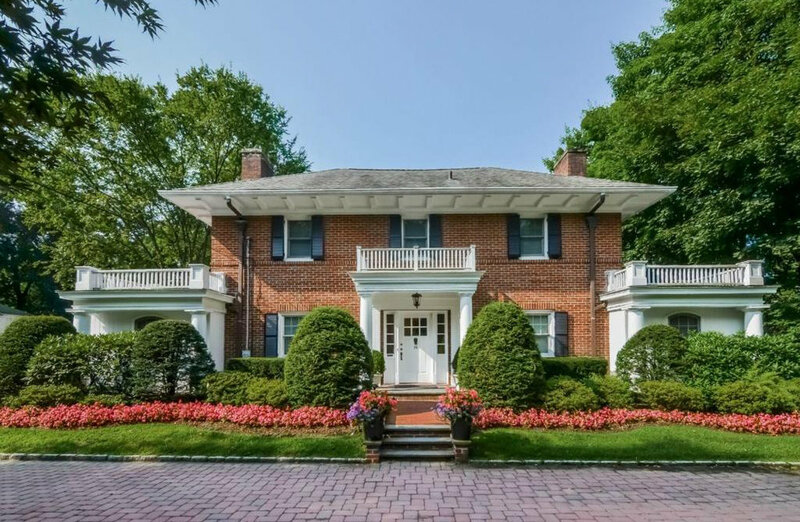 Sold Properties in Scarsdale, Edgemont, Rye, Eastchester, White Plains and around Westchester County. 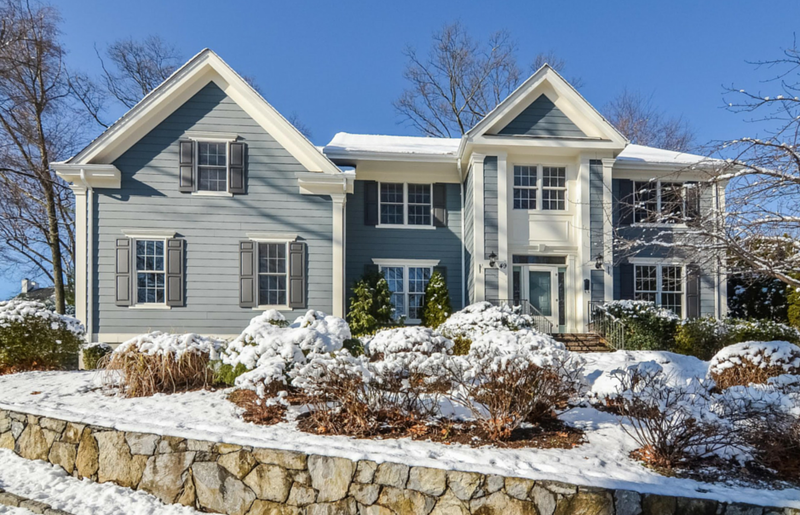 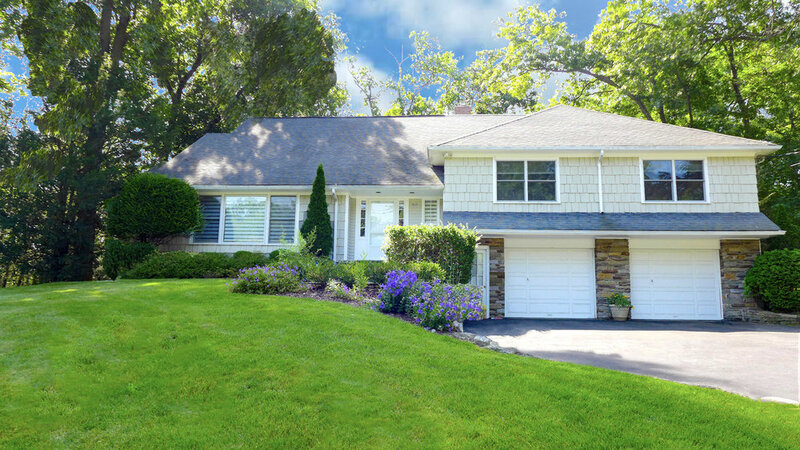 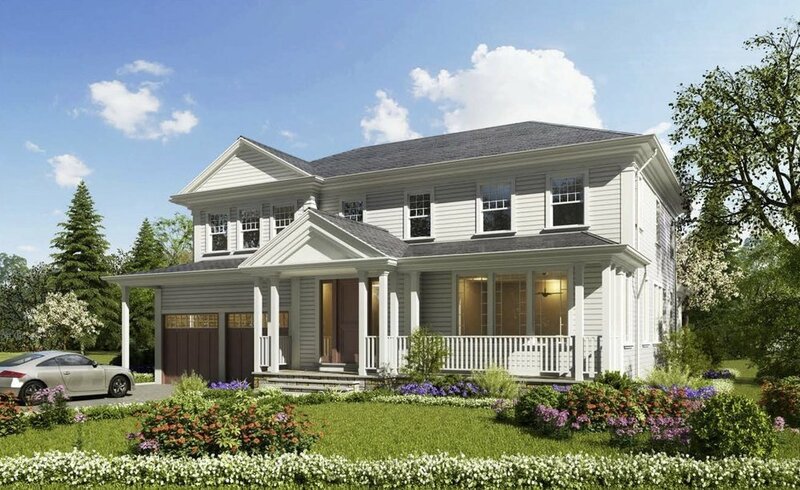 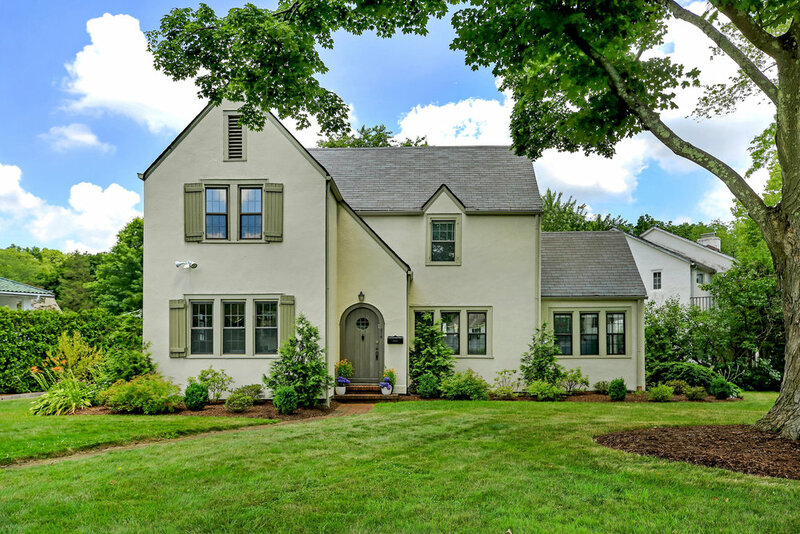 SOLD 22 Aspen Road Scarsdale, NY. 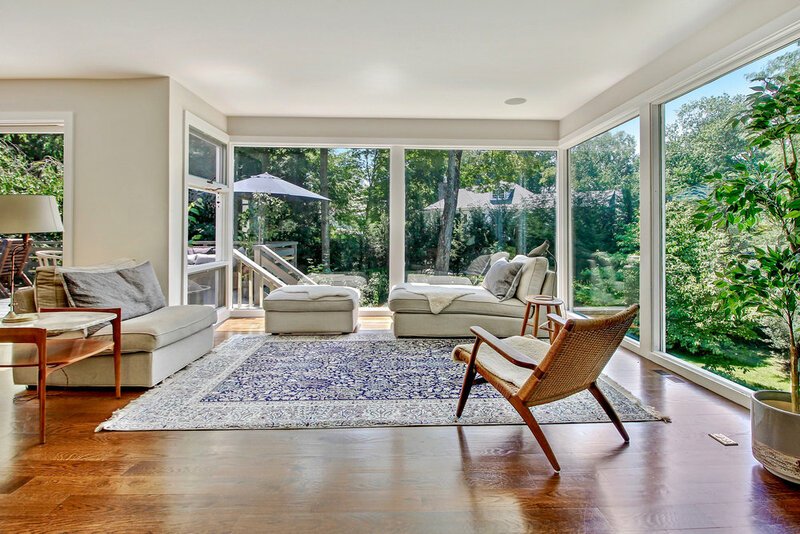 Represented the Buyer. 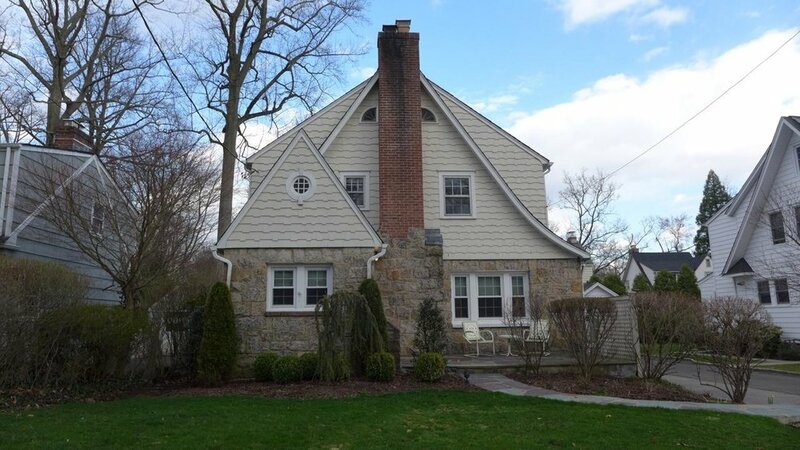 RENTED 59 Park Road Scarsdale, NY (2017) Represented the owners in the rental of their property; Also sold them the property they moved into.